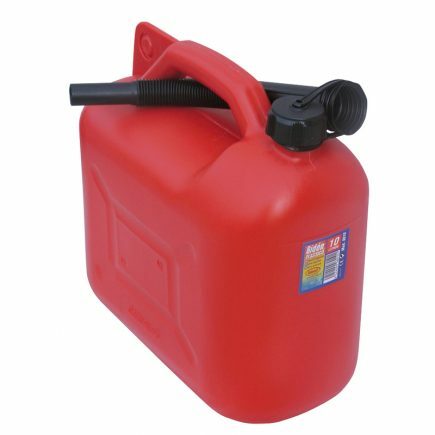 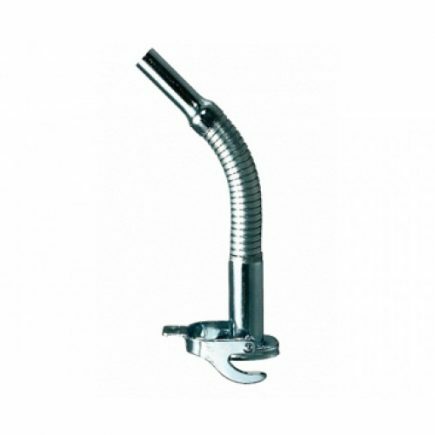 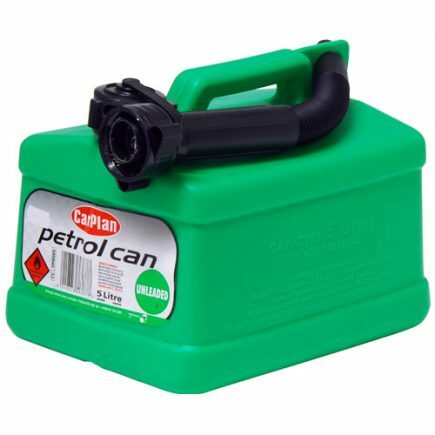 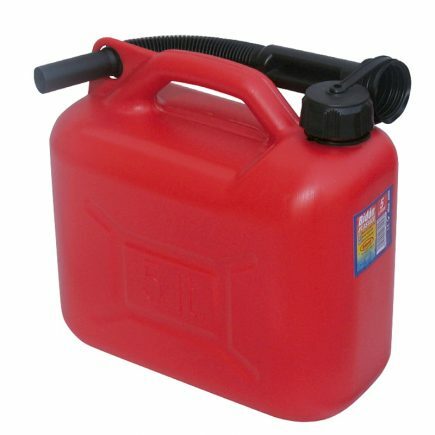 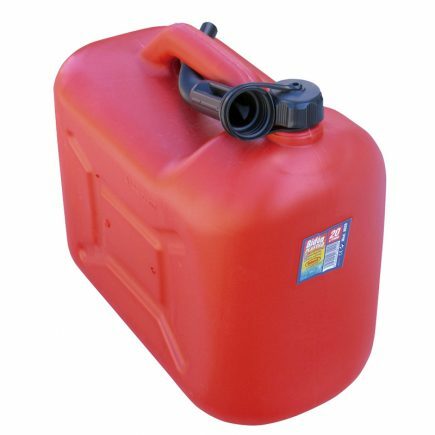 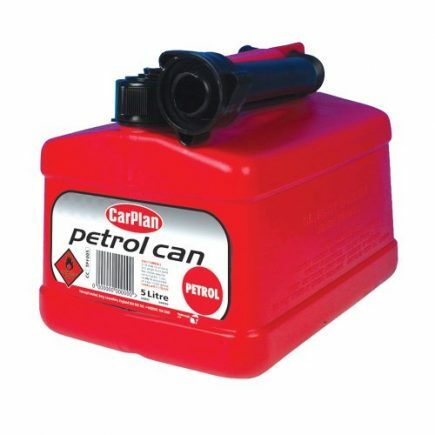 JERRY CANS | Product categories | Cini Holdings Ltd.
FUEL JERRYCAN CAP. 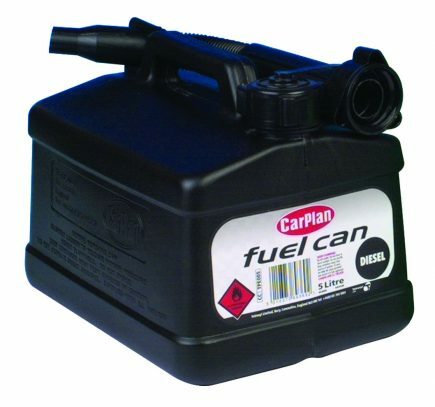 10 LT.
FUEL JERRYCAN CAP. 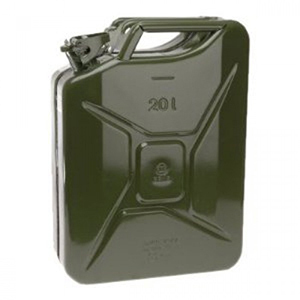 20 LT.